**Shocking rather than frightening. 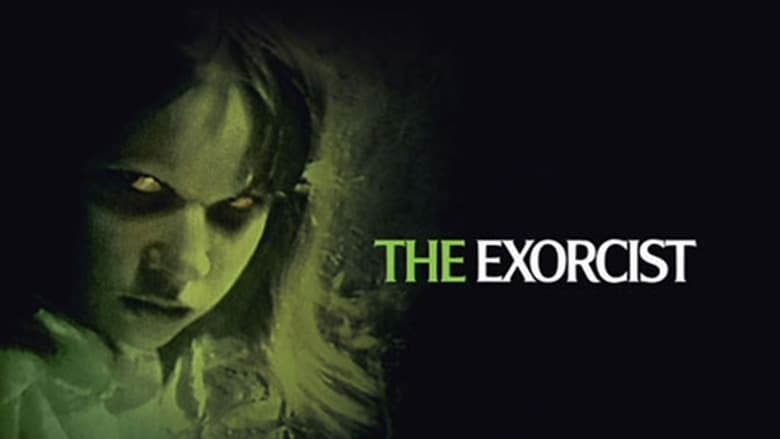 ** Friedkin's The Exorcist is a film that shocks rather than scares. 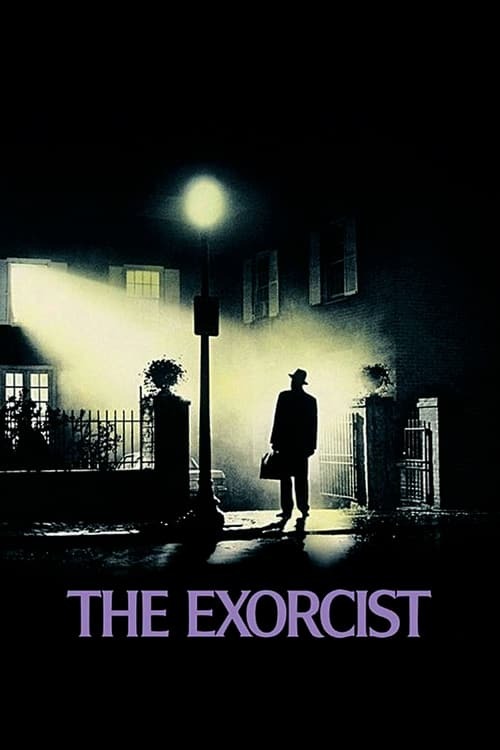 A well made film that achieved notoriety via pea soup. A slow and intelligent film with strong performances - yet also a mostly disappointing one for those who dare to go beyond the hype and actually _experience_ it for the first time. For a film that _does_ succeed in frightening the audience and with none of the hype - I recommend The Changeling starring George C Scott. Now **THAT** is a scary movie.